Welcome to the Torsten Hallman MR MOTOCROSS website! Background information about Torsten Hallman and the book project. Have a look at some parts from the book, including pictures! Click here for full info on how to order your copy of the book. We deliver worldwide and accept credit card payments. För beställningar inom Sverige, klicka här för info. 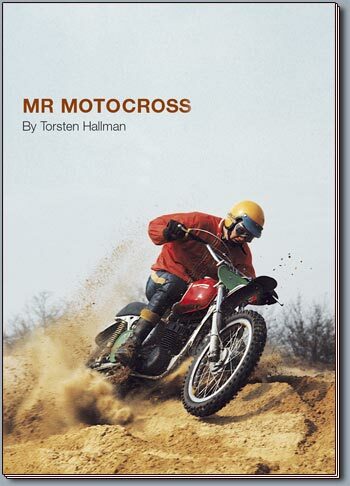 MR MOTOCROSS is a book about the fantastic career of Torsten Hallman, several times world champion of moto-cross.